The Startup Train travels from Toronto to Montreal for Startupfest, giving members of the Toronto startup community the chance to mingle and network with mentors, partners, investors, developers, and other entrepreneurs. Band of Coders is bringing back its Startup Train experience for the sixth year. 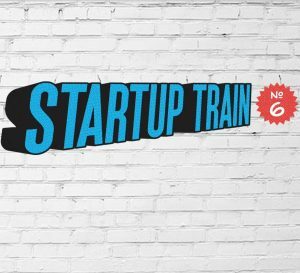 The Startup Train includes a first class train car from Union Station in Toronto to Montreal’s Central Station for Startupfest, an annual tech startup event that attracts thousands of the world’s entrepreneurs and high-calibre speakers. 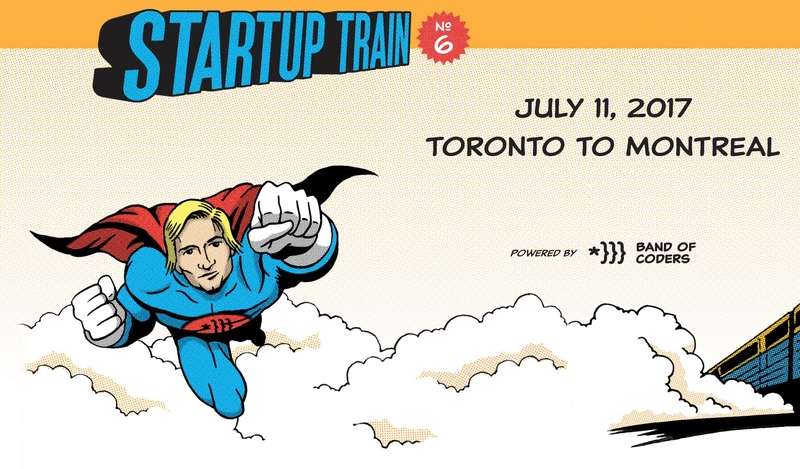 The Startup Train gives members of the Toronto and Ontario startup communities the opportunity to get organized and meet with more than one hundred Ontario entrepreneurs ahead of the Montreal event. The train departs on July 11th, 2017, so those attending the Premium Startupfest Events can take part. This timing also gives attendees the opportunity to enjoy Montreal in the summertime a day earlier and not be train tired at the Startupfest opening kick-off party. With it being Montreal’s 375th birthday, there will be no shortage of activities and things going on in the city. The mission of the Startup Train is to bring together and support the startup community by providing access to mentors and investors as well as other startup peers while providing good food and good fun. In addition to connecting members of the startup community to mentors, partners, investors, and developers, the Startup Train also features mimosas (courtesy of the DMZ), one-on-one speed-dating with mentors, and more.